P.A.Nesbitt has now been in business for over 12 years and we have over 20 years experience fulfilling the needs of professional contractors, golf clubs and also domestic customers. We are situated 2 miles from the M2 motorway (Sandyknowes roundabout) and 1 mile from the main Mallusk industrial estate so we are easily accessed from all areas. We also offer a collection and delivery service. 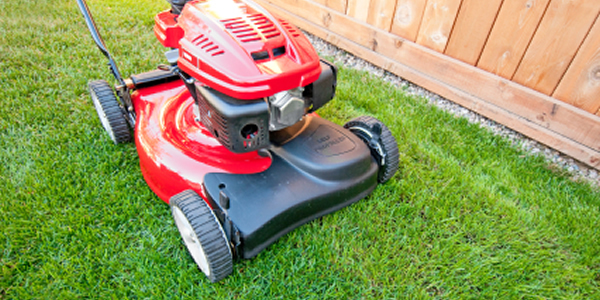 Our company retails professional and domestic machinery in some of the markets leading brands such as, Makita, Dolmar, Marinox, Grillo, Castel Garden Twin-Cut ride on mowers, Rover, Echo, Blubird and many more. 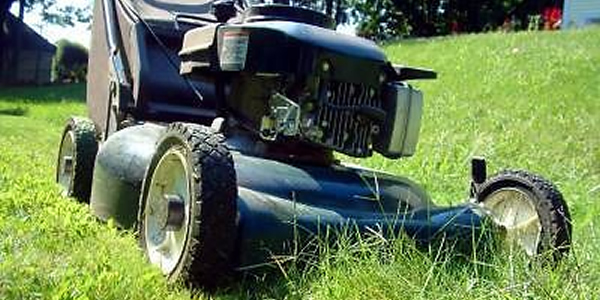 We also offer a parts back up for all machinery sold and carry a wide range of serviceable parts for Briggs & Stratton, Honda and Tecumseh engines. 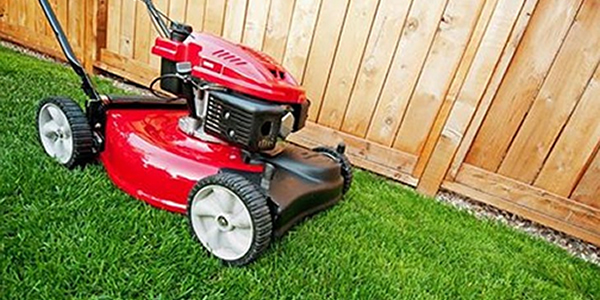 Our company also carries in stock strimmer nylon, belts, blades, engine oils, chainsaw oil, 2-stroke oils, hydraulic oils, oil filters, fuel filters, NGK spark plugs, face masks etc.